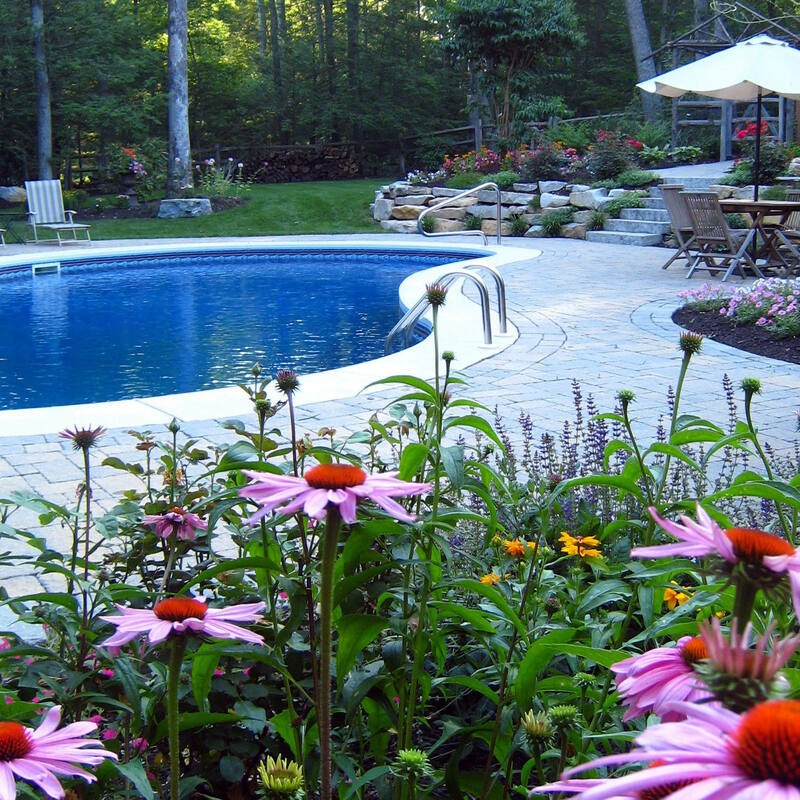 Whether you are ready to jump into transforming your backyard into your dream outdoor living space or have already done so, the time will come when the work trucks pull away and you are left to enjoy the finished product. 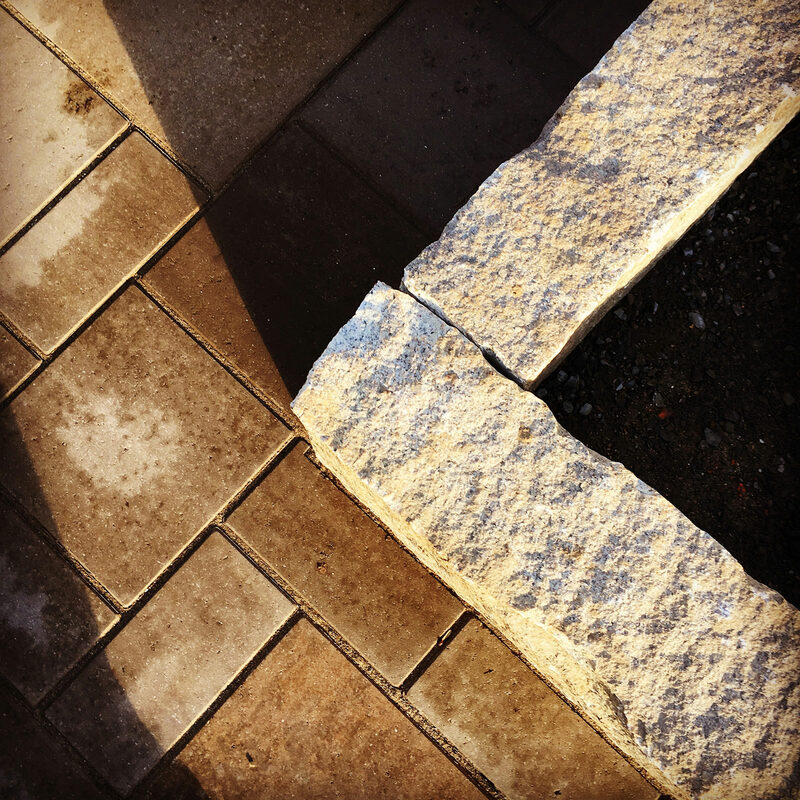 But now, you stand there on your beautiful deck or gorgeous paver patio, and it’s bare. No chairs, no tables, not a planter in sight. 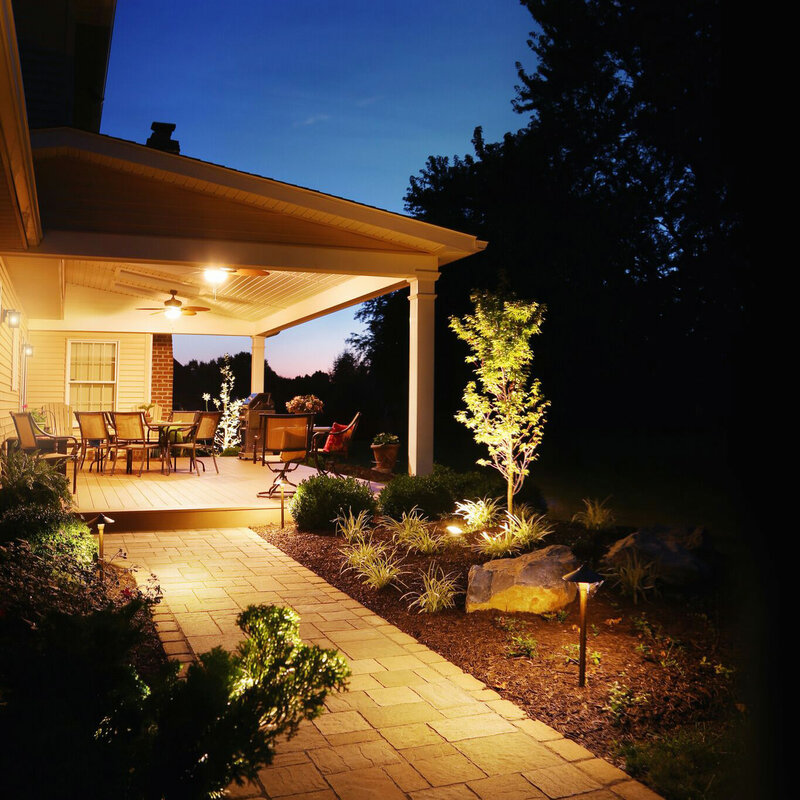 While your landscape designer has done their job and provided a well-planned space for your family, it is now time to decorate. Where do you start? Should you use the old plastic chairs and sun-bleached umbrella from before? 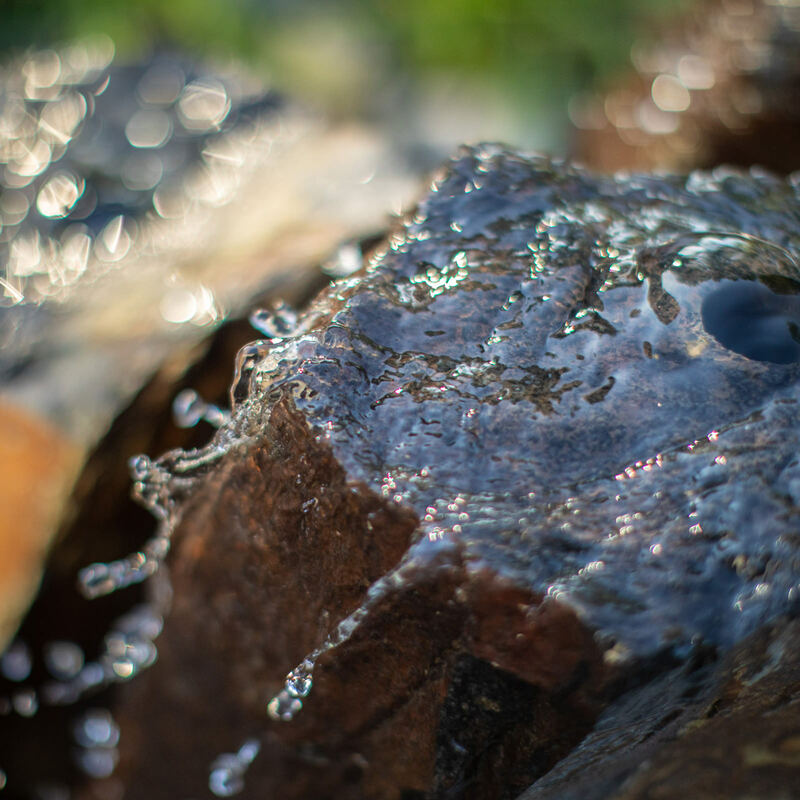 Landscaping and plant accents are sometimes put on the back burner by homeowners because there are bigger fish to fry like the hardscaped elements of an outdoor plan, but this shouldn’t be so! Trees, plants and flowers do so much for an outdoor space. Think about it! 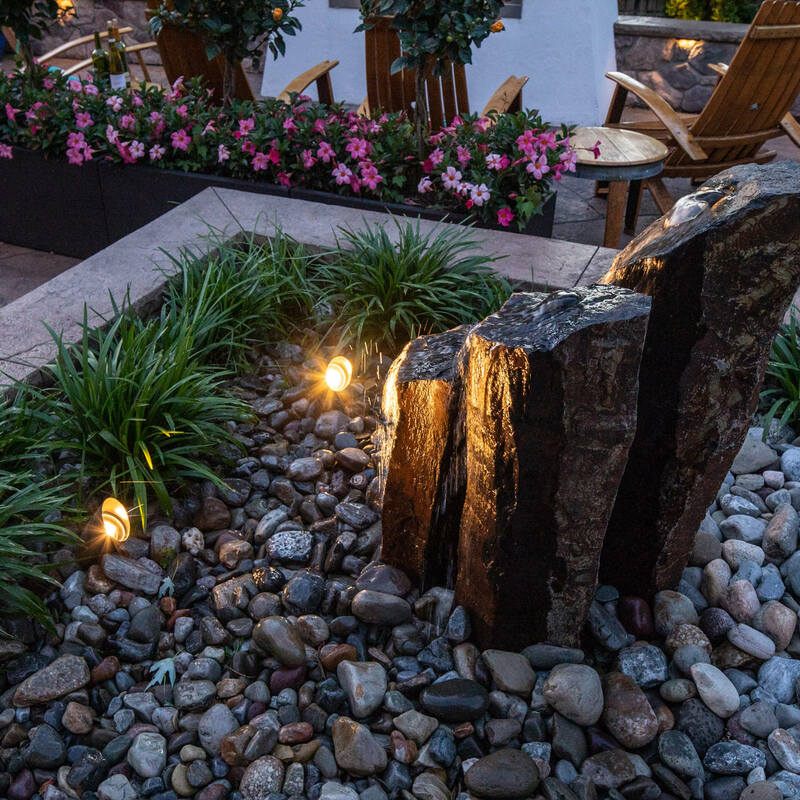 Plants soften hardscapes with their movement, sound and beauty. Pops of color from flowers and leaves enhance the visual appeal of a space and their scents can transport your thoughts in an instant. Planters are mostly underestimated outdoors, but their inclusion makes the space feel warm and welcoming. 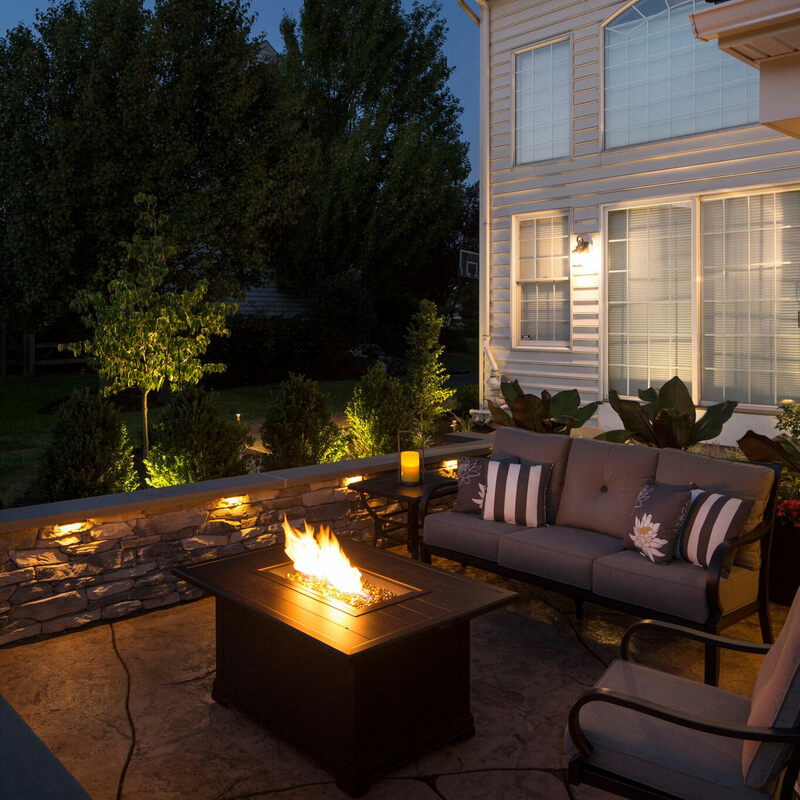 Without the natural wonder of plantings, even the most beautiful outdoor living space will feel static, stark and subpar! So don’t skimp on the plantings when the time comes to adorn your spaces! Colors are fun but should be selected with discretion! It is important to stick to a color scheme when purchasing everything outdoors. If too many colors are introduced into a space, you run the risk of having it resemble more of a carnival than an attractive place to hang out. For furniture, stick to neutrals or one solid color that is incorporated throughout the entire space. Now, we are not saying that you shouldn’t let your personality show, you just need to follow the “less is more” rule when choosing your accents. Fun pops of color can be expressed in throw pillows, blankets and the occasional accessory, but not all colors at all times. It’s easy to plug a space full of stuff until its ready to burst, but you must fight the urge to create clutter. When there are tchotchkes at every turn or there are more pink lawn flamingos than guests, it’s time to revise and consolidate. When there are too many things in one spot, nothing can stand out as special, so you must be your own editor and decide if items truly belong and complete the space or if it’s time to fill the donation bin. However, leaving a space completely bare is also a no-no. Just as we mentioned before, if an outdoor space has no personality within, it will look boring and stale. Minimalism plays a big part in design, helping spaces look streamlined, clean and well-thought-out, but minimalism still needs personalization. 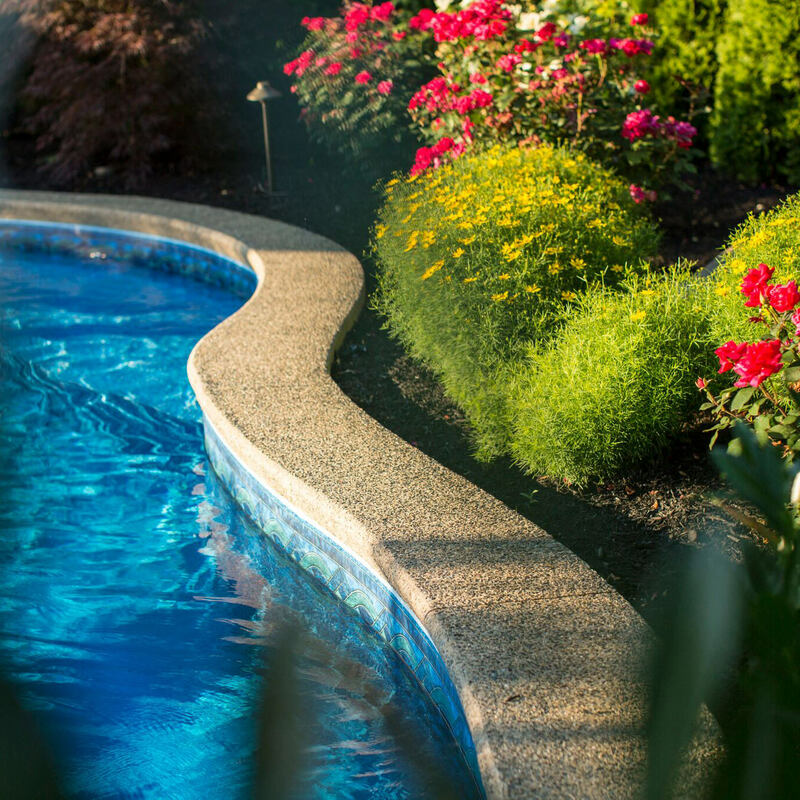 Stick with beautiful and durable furniture, accents and perennial plantings, and you will be on your way to an amazing backyard that will make you fall in love with your home all over again! MasterPLAN Outdoor Living realizes that the project doesn’t stop with the last swing of the hammer! Helping and guiding our clients with outdoor furniture, accents and configurations is all a part of our full-service commitment. 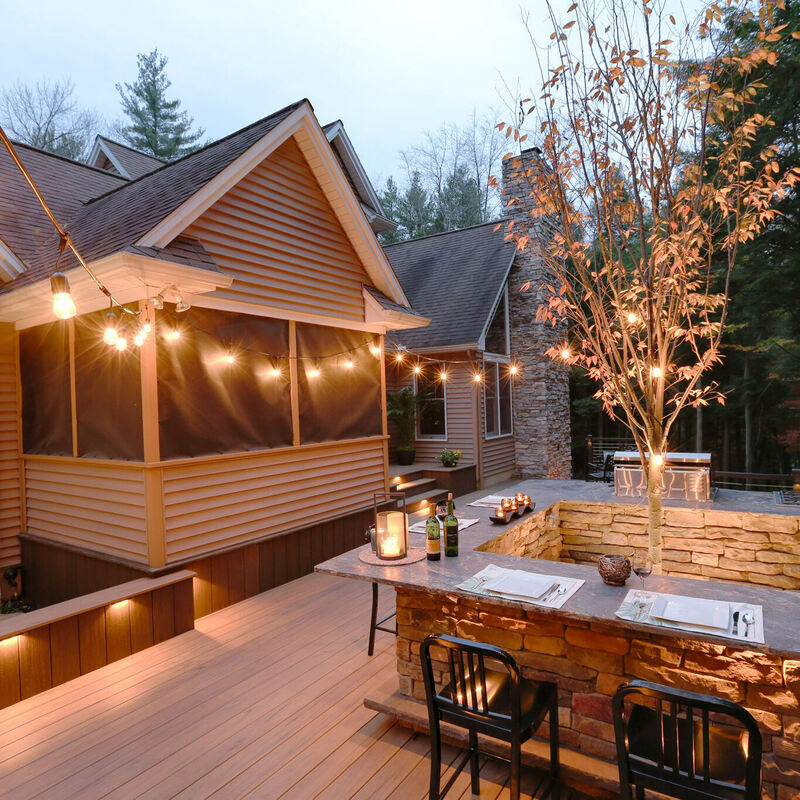 If you are looking for inspiration and motivation to transform your own backyard into an exceptional outdoor living space, reach out to MasterPLAN! 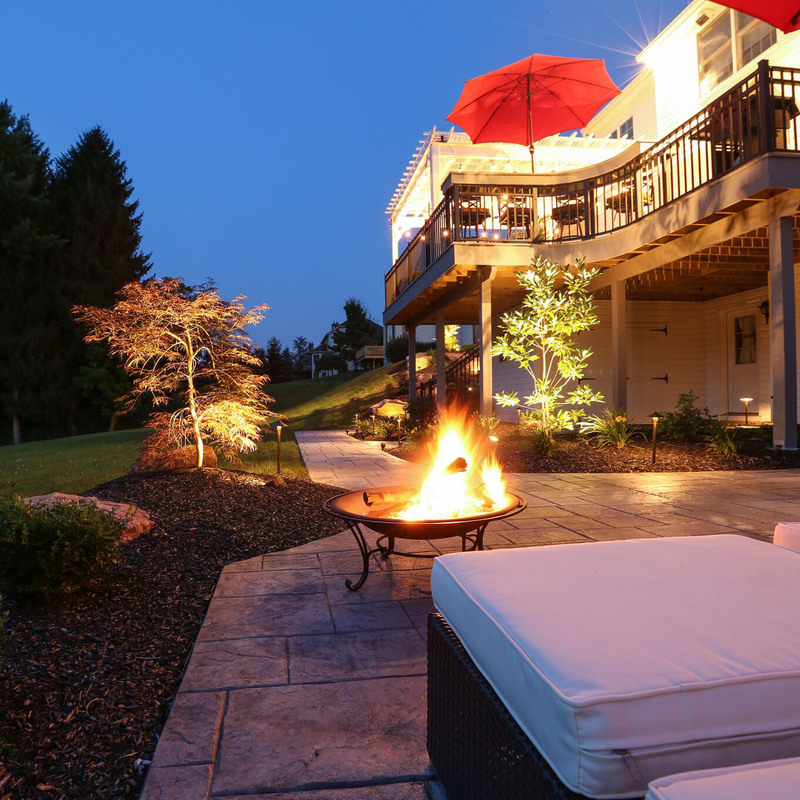 Serving the Poconos, Lehigh Valley through the Main Line of Philadelphia and western New Jersey, we would love to partner with you to personalize your outdoor spaces. 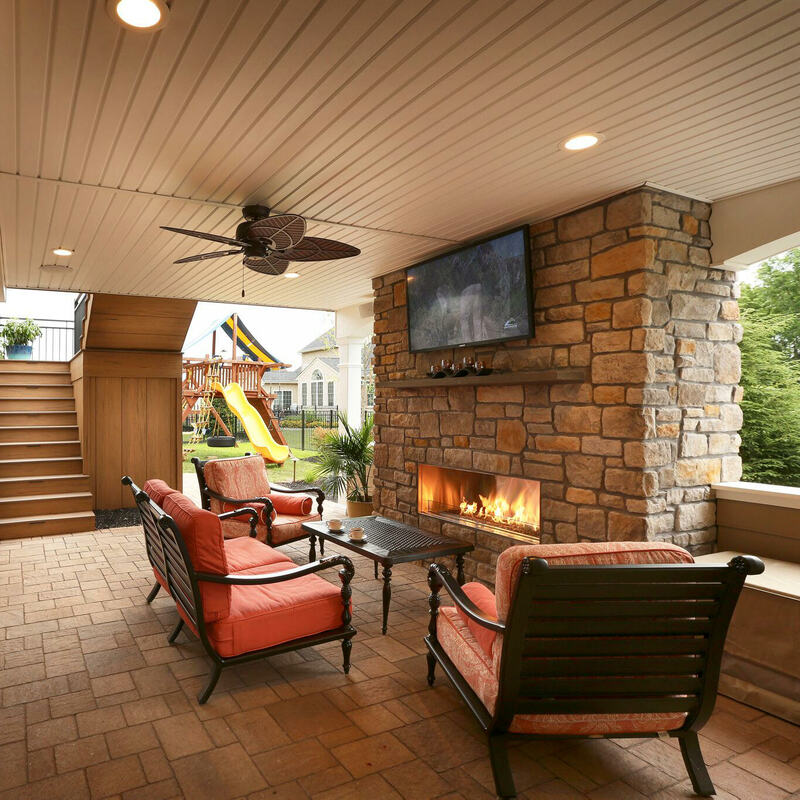 From structure and landscaping to furniture and features, let’s explore all options, so you can live your best life outdoors!